From international art expos to groundbreaking architectural installations, Chicago showcases its creative spirit this fall. Chicago has an impressive history of influential art and architecture that resonates around the world. So it’s no surprise that the city celebrates its creative legacy in a big way. Get the scoop on the exciting special events and exhibitions taking place this fall, from the largest contemporary art show in the Midwest to citywide behind-the-scenes architectural tours and more. The annual EXPO CHICAGO, The International Exposition of Contemporary & Modern Art, returns to Navy Pier this September. Ushering in the international fall art season, EXPO CHICAGO hosts approximately 150 leading art galleries and institutions from more than 20 countries, each showcasing the works of global artists. Besides exhibits and art installations created by emerging and established artists, EXPO CHICAGO offers forums with panel discussions conducted by art critics and museum curators. The event also features pop-ups from top Chicago restaurants and international beverage houses, mixed in with on-site programs and events. 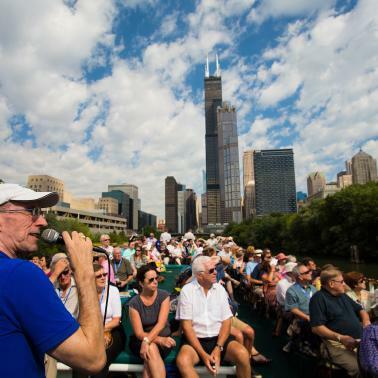 In conjunction with EXPO CHICAGO, EXPO ART WEEK, held Sept. 16 – 22, 2019, features some of Chicago’s most prestigious institutions, which celebrate arts and culture through citywide museum exhibitions, gallery openings, outdoor installations and public art projects, as well as music, theater and dance performances. The Chicago Architecture Biennial is a bi-annual architecture and design exhibition that showcases innovative and creative strides in these fields from across the globe. The 2017 biennial was the largest such exhibition on the continent. This year&apos;s Biennial promise to be just as sweeping. Centered around exhibits at the Chicago Cultural Center, there will also be a selection of offsite projects and programming. This year, the Biennial is titled "…and other such stories" and will explore societies and environments using four themes: landscapes of belonging and sovereignty, sites of memory, rights and advocacy, and civic participation. 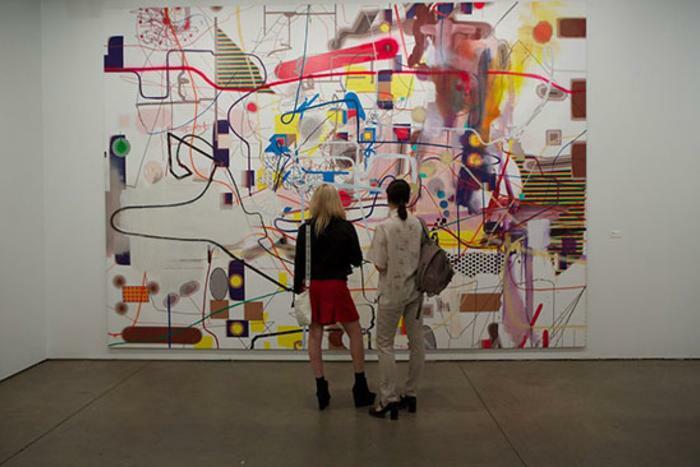 The Biennial is free and open to the public across all citywide locations. Have you ever walked by a building and wondered what&apos;s inside? 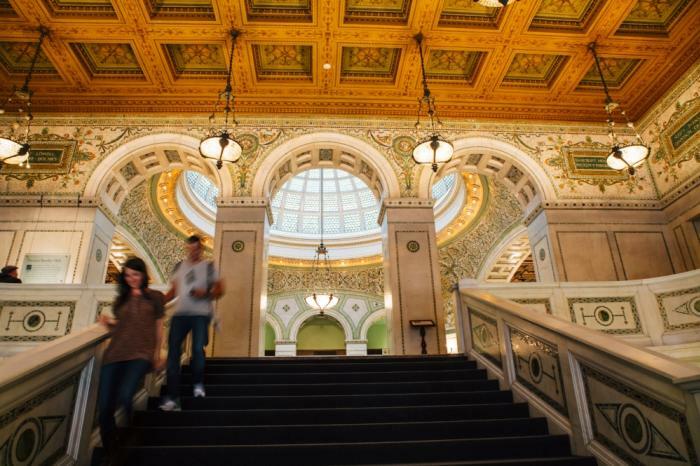 You&apos;ll get your chance during Chicago&apos;s free annual Open House Chicago, a free public festival hosted by the Chicago Architecture Center. 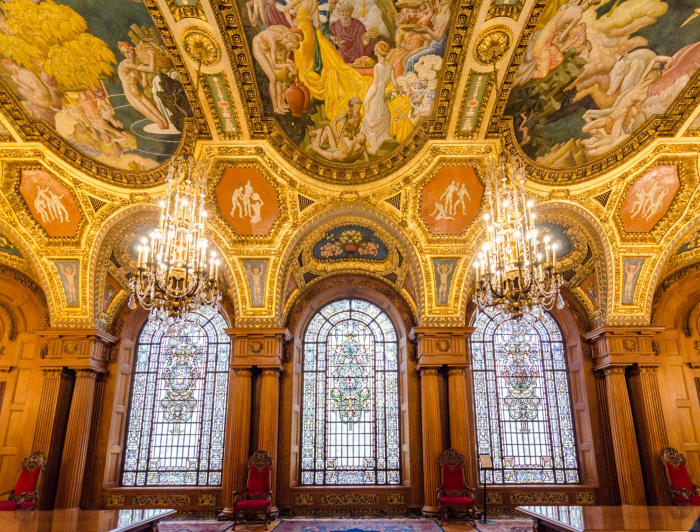 More than 270 significant buildings throw open their doors for self-guided tours. Explore soaring skyscrapers, opulent mansions, exclusive private clubs, and more across 29 different neighborhoods. No tickets or registration are required, and you can build your own itinerary based on your must-sees. The Sculpture Objects Functional Art and Design (SOFA) Fair, held at Navy Pier each fall, is a world-renowned gallery-presented art fair dedicated to 3D art and design. Which is exactly what distinguishes the event from other top art expos. SOFA presents artworks that cross the boundaries of fine art, decorative art and design, showcased by an elite selection of international dealers. Each year draws in around 80 art dealers and 35,000 attendees, resulting in $15 to $20 million in sales each show. With a strong educational emphasis, SOFA CHICAGO includes an acclaimed lecture series and special exhibits exploring the works on view and surveying new trends in the art world.